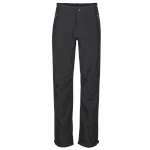 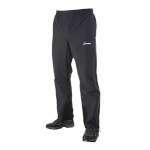 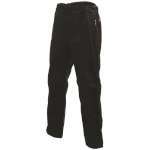 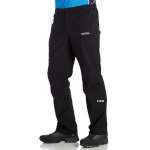 Pull on a pair of waterproof trousers and even the wet weather won't spoil your outdoor fun! 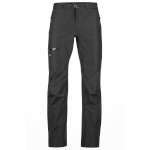 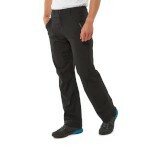 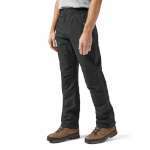 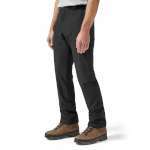 Our great range of men's overtrousers includes basic pack away designs through to high-tech, super lightweight and breathable waterproof trousers. 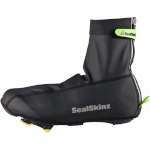 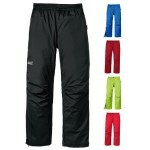 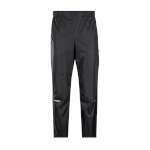 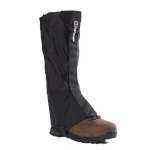 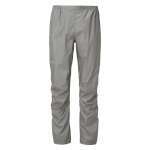 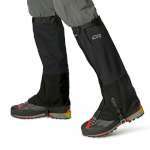 You'll even find gaiters and waterproof overshoes for days when you don't need full length trousers. 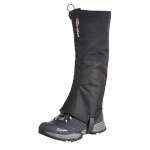 At OutdoorGear we've got you covered for every budget and every adventure, whatever the weather decides to do. 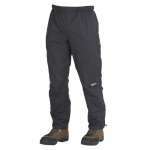 Jack-Wolfskin, Omm, Outdoor Research, Marmot, Craghoppers, Berghaus, Sealskinz, Regatta, Dare2b.